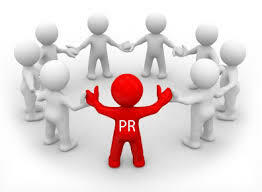 Richard Branson wisely said: “A good PR story is infinitely more effective than a front page ad.” A 2014 Nielson study concluded that PR is 90% more effective than advertising. 80% of business decision-makers prefer learning about companies through articles instead of advertisements, and 48% of the millennial audience says word-of-mouth influences their buying decisions over other marketing forms. Content analysis – Did the reporter mention your brand’s key messages? Is your company being portrayed in a positive light? Get more media coverage in 2017. Ask us how at info@whatifwhatnext.com or call 416.568.5254.